This is part one of a three part blog that explains several things you need to know about your modular home payment. 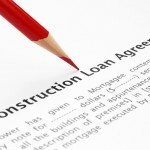 Part one explains why you need a construction loan if you are using a lender to finance the construction. 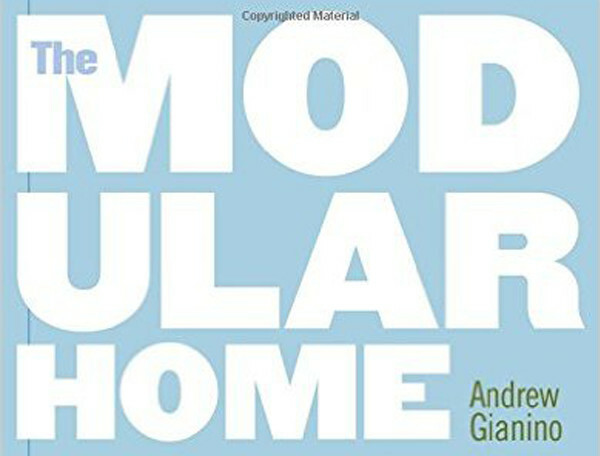 To build a modular home you will need to pay the dealer for the modules and the general contractor for his services. If you do not own a building lot, you will need to purchase it as well. There are three typical sources of these funds. The first is private funds, such as personal savings, an equity loan on another property, the sale of personal assets, or a family loan. The second is a construction loan from a lending institution, usually a bank, credit union, or mortgage company. The third source is the modular dealer or modular general contractor. There is one very significant difference between paying for an existing home and paying to build a new home – whether it’s built with modules, logs, panels, or “sticks”. 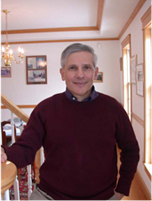 When you buy an existing home you pay the seller in full before you take possession of the home. If you use a loan to pay for the existing home, you secure the funds with a mortgage. When you build a home, you make periodic payments as work is completed. You cannot wait until the home is completely finished to pay the modular dealer and modular general contractor in full because they need funds to pay for materials and labor as the project progresses. You need a construction loan when using a lender to finance construction of a modular home. When you use a lender to build a home, they provide these series of payments as work is completed through a “construction loan”. This is a short-term loan usually of four- to twelve-months’ duration. Once the local building inspector issues a certificate of occupancy and the lender agrees that the home is essentially complete, the modular lender pays off the construction loan and issues you a mortgage. Note that the construction loan process protects you and your lender should something prevent the builder, in this case the modular dealer and modular general contractor, from completing the home. Receiving compensation as the job progresses also protects the modular dealer and GC should something prevent you from paying for the finished home. Although you will still need to obtain a mortgage, you will not need to secure a construction loan if the modular dealer or modular general contractor finances the construction. They are more likely to do this if the modular dealer is completing the GC work, but especially if the dealer or GC own the land. Ownership of the land and responsibility for the construction tasks gives them greater control of the project and reduces their risk should you decide not to purchase the finished home. When you purchase a modular home that is funded in full by the dealer or GC, you are in a sense purchasing an already existing home. In fact, you will not take ownership of it until you pay them when they are done. That is why they are likely to require you to provide evidence that you have secured a mortgage or have the personal funds to pay for the finished home. For more information about paying for a modular home with a construction loan, see Financing a Modular Home in my book The Modular Home. For a detailed schedule of when each of these tasks must be completed, see Building a Modular Home on Schedule also in my book.